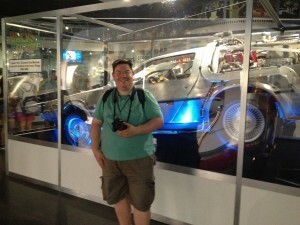 As many people know, I’m a Back to the Future superfan. 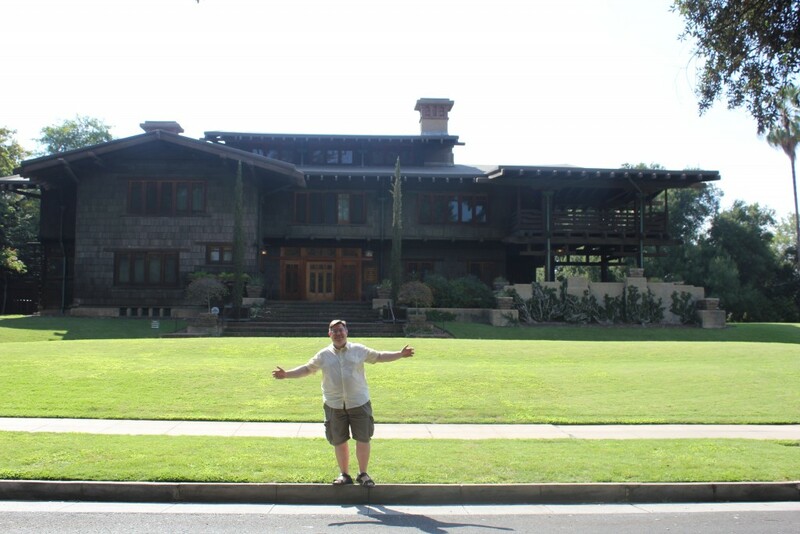 I’ve driven around Los Angeles finding filming locations, I’ve collected prop replicas and many editions of the soundtrack, of which I’m passionate. Here’s a quiz for all those film buffs to see how much additional knowledge you have over the standard BTTF trivia! Scroll done for the answers! 1. Who was originally cast as Marty McFly but fired after 6 weeks of filming, resulting in Michael J. Fox successfully getting the role? 2. How many actresses were cast as Jennifer Parker, Marty’s girlfriend? 3. In the early draft of the script, what was the name and animal that Doc had as his pet? 4. On Doc Brown’s 1955 sketch of the Flux Capacitor, what is its original name? 5. Part II and Biff’s rise to power was an ironically accurate portrayal of which famous person? 6. What was the date of the highly anticipated Future Day (the date that Marty arrived in future Hill Valley)? 7. In the early draft of the script, what was the time machine made from? 8. What’s odd about the speedometer of the Delorean, considering the speed of time travel is 88MPH? 9. Name the four scientists that Doc Brown has framed as pictures in his house/lab? 10. There were 3 main Deloreans used: A (The hero car for close ups), B (the driving stunt car) and C (the cutaway studio car for close ups) but for which scenes was the lighter fibreglass version used? 11. What was the surname of the 1885 newspaper journalist, based on the “two Bobs”? 12. Chuck Berry’s cousin was the lead singer of the Starlighters band at the 1955 dance but what was his first name? 13. What was the surname of Lou from Lou’s Cafe in 1955? 14. George McFly, Crispin Glover was not re-hired for Part II and III but why did he successfully sue the production afterwards? 15. Name the 3 items in Doc Brown’s suitcase, taken from 1985 to 1955. 16. Who played George McFly in Part II and III? 17. What was the name of Doc’s 1955 dog? 18. The clockhouse cat statues were used previous in the film The Cat People but recently a pink version of the statue was used in which DC superhero TV series? 19. What was the name of the optical motion-camera technology created for Part II to allow actors to play opposite themselves such as Old/Young Biff, Marty/Marty Jr? 20. Which voice actor portrayed Marty McFly in the Telltale series Back to the Future The Game? 21. What was the name of Marty’s daughter in Part II? 22. Marty’s own bully, Needles is played by Michael Peter Balzary but he is better known as a member of which band? 23. What is clever about the 3 members of Needles’ gang in the 1985 Rolls Royce scene? 24. Until BTTF, Courthouse Square on the Universal backlot, was known for its used in which 1962 film (although it was built in 1948)? 25. The pilot episode of which cult TV sci-fi series featured a man who was trapped in limbo in the town square backlot location?